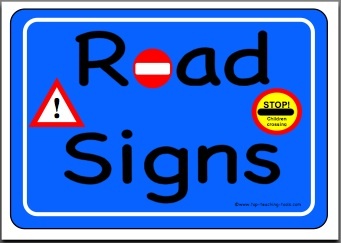 Our large pack of 35 display road signs look very effective around the edge of a display on road safety or transport. 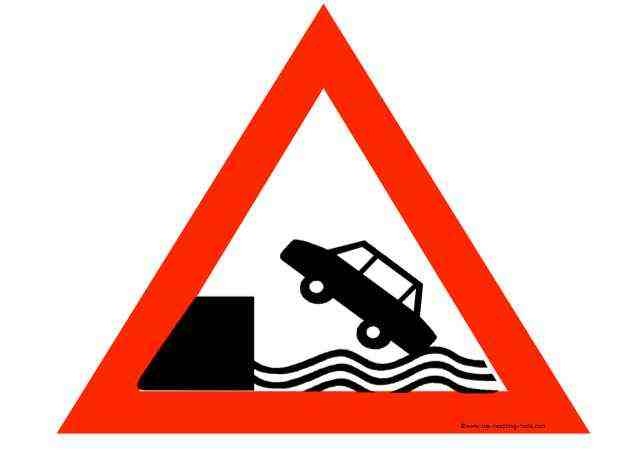 Also included is a road signs poster. 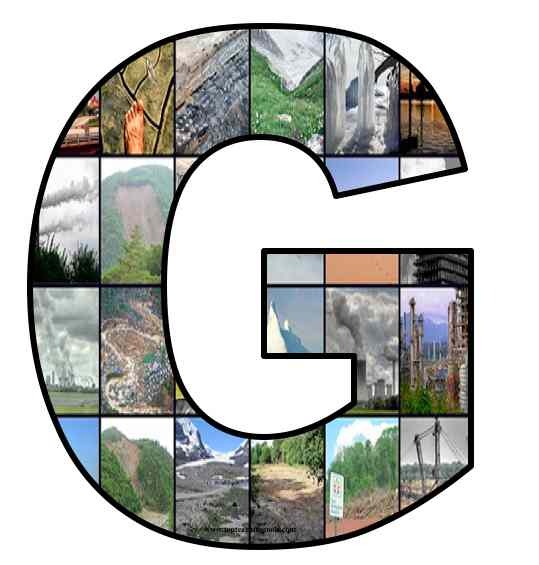 We recommend that the signs are laminated to last longer, or just print them out when required. 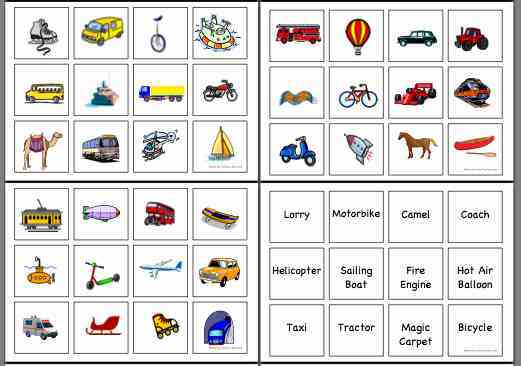 Our Transport mat provides an excellent help to pupils during writing and project tasks. 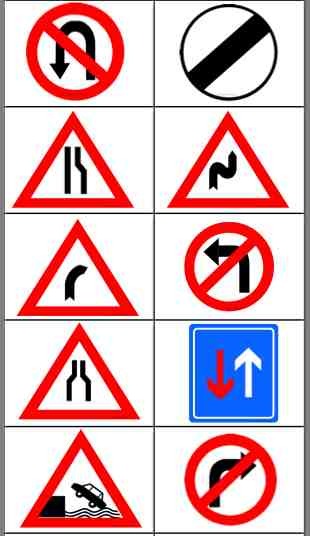 The mat shows an A-Z list of different vehicles. 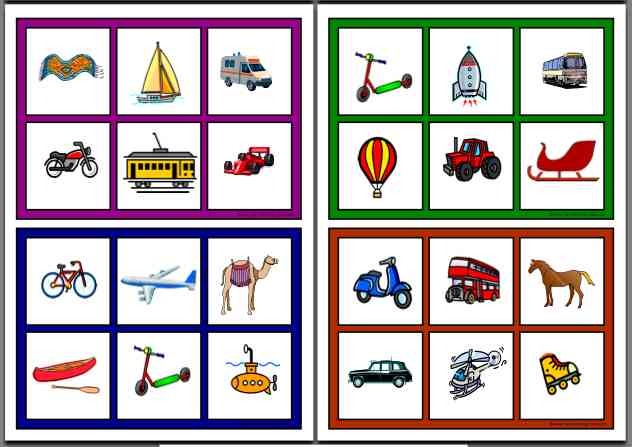 The mat helps children to become confident and familiar with spelling and using the key vocabulary relating to the topic. *36 picture cards and 36 matching word cards. *12 games cards, approx. A5 in size. *A wall folder to make: to hold the cards. 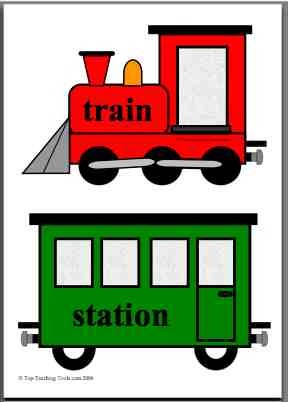 Our Transport train words display will help pupils recognise and learn different topic words about trains, in an eye-catching and fun way. *Eight A5-sized carriages, plus an engine and a guard's van, each displaying a different train topic word. 'Train words' is printed on the smoke coming from the train's funnel. 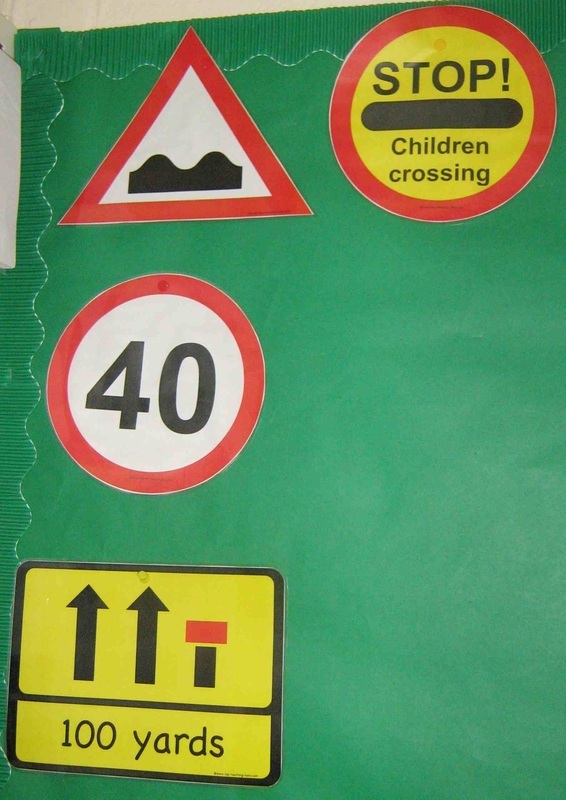 Some of our road signs at the start of a display.